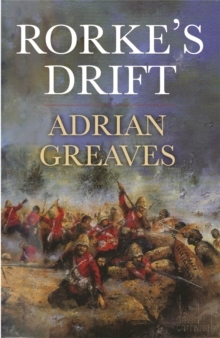 In Forgotten Battles of the Zulu War Dr Adrian Greaves uses his exceptional knowledge of the 1879 Anglo-Zulu War to look beyond the well-known disaster at Isandlwana and the iconic action at Rorke's Drift to other fiercely fought battles. 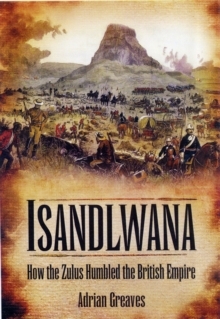 In so doing, he covers little recorded engagements and battles such as Nyezane which was fought on the same day as the slaughter of Imperial troops at Isandlwana but has hitherto been eclipsed by it: likewise the battles at Hlobane and Gingindhlovu. The death of the Prince Imperial, which caused shock waves round Europe and had serious repercussions for those involved, is examined in detail. 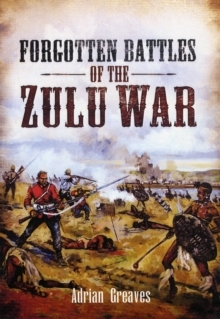 Close scrutiny of the defeat of the Zulu Army at Ulundi reveals new and shocking details about the battle which proved to be the culmination of the war.There is more than a hint of ominous events to come in the slaughter of Colonel Austruther's Redcoat column by Boers as they marched from Ulundi to Pretoria. 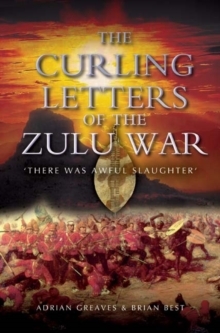 This was the opening salvo of the First Boer War. 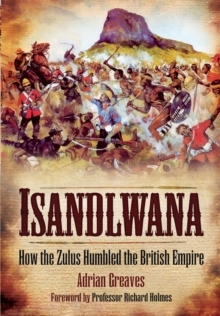 This fresh angle on a dramatic period of our Imperial history from such an authority on an ever popular war will fascinate both experts and laymen alike.